The slopes of the skiing area Falkert are located at a sea-highness of 1750 to 2300 metres. Whoever is on vacation in the wintersport area Falkert, can be glad, for the reason of the highness and the new snow-cannon, about very high snow-safety. With slopes from blue to black, everybody finds what he is searching for. 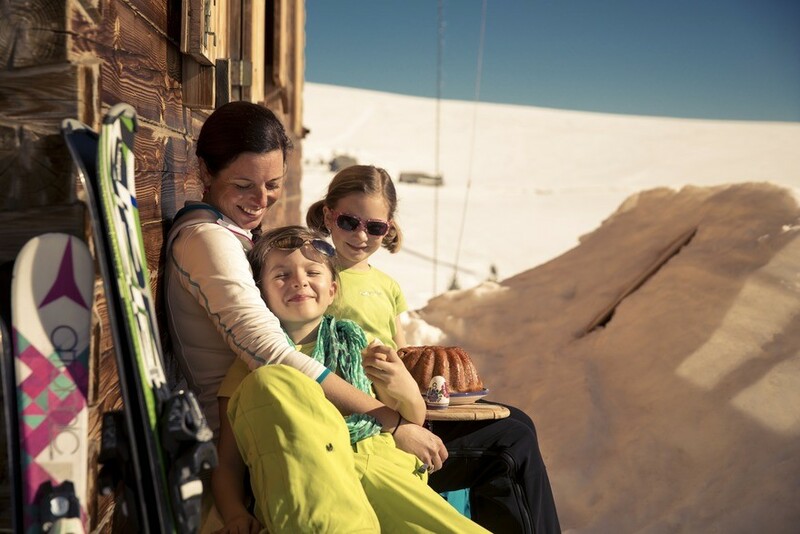 Falkert presents itselfs as an insider-tip for an ideal family-skiing area. On the generous and well prepared slopes, skier, snowboarder and carver are coming to their costs. Also for the advanced skier there are numerous possibilities, for example the „Gipfelstürmerpiste“ at the Spitzlift or the deep powder snow slopes in the free skiing powder area. Get snow reports and powder alarms from Falkert straight to your inbox!